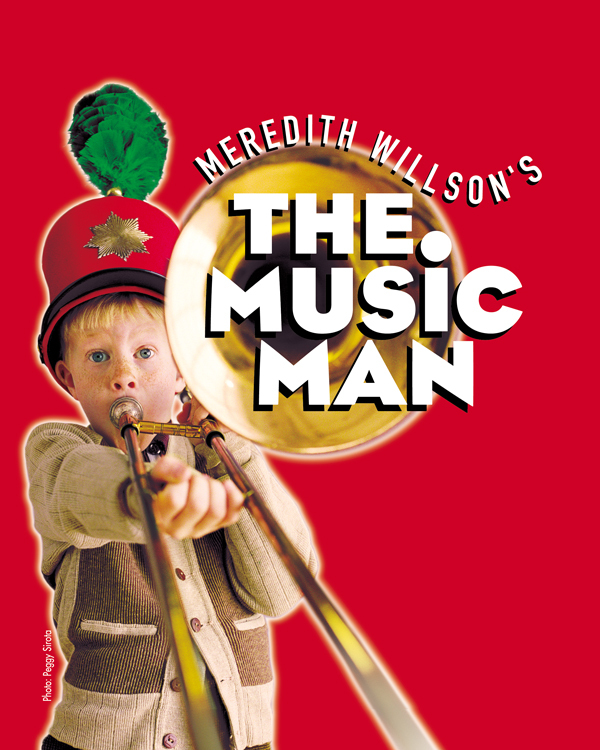 The Music Man follows fast-talking traveling salesman, Harold Hill, as he cons the people of River City, Iowa, into buying instruments and uniforms for a boys' band that he vows to organize – this, despite the fact that he doesn't know a trombone from a treble clef. His plans to skip town with the cash are foiled when he falls for Marian, the librarian, who transforms him into a respectable citizen by curtain's fall. By turns wicked, funny, warm, and romantic, The Music Man is family entertainment at its best.